So far mike d has created 6 blog entries. Why Mobile Mechanic Las Vegas powered by Monaghan’s Auto Repair is best for you……. Professional and Honest Technicians! 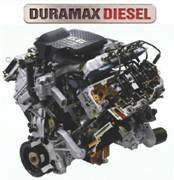 Your vehicle will be serviced by a certified and professional mechanic. They pride themselves in giving an honest service. Unlike any other mobile mechanics, they will not add any defect for the sole reason of adding charges to you. Round-the-Clock Mobile Mechanic Las Vegas! The fact is that vehicle troubles always occur at an unexpected time. If you got stranded on the road even in the middle of the night and you need immediate assistance, we are to serve you because we are committed to provide repair service 24 hours a day and seven days a week. Unlike other companies, you won’t pay extra charges during Saturdays, Sundays, and time outside the regular working hours! 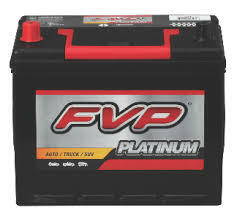 Call us for your car battery needs and any mobile mechanic needs. Reliable Used Car Pre-Purchase Inspection! Aside from car repair and maintenance, Mobile Car Repair Las Vegas also offers guidance in buying a used car. If you are planning to buy a second-hand car, we can inspect the vehicle first and provide you a detailed report that will help you decide whether to buy the car or not! We come to YOU! Mobile Mechanic Las Vegas we come to you and pass the savings of not having an expensive retail space on to you. It is a win win for both of us.